A guide to your first time in Singapore – a delightful surprise for the avid traveler! First time travelers to Singapore have the perfect guide to this enchanting colonial country full of enchanting adventures. Irrespective if you are just planning to shop or sightsee, we have the best spots for you. 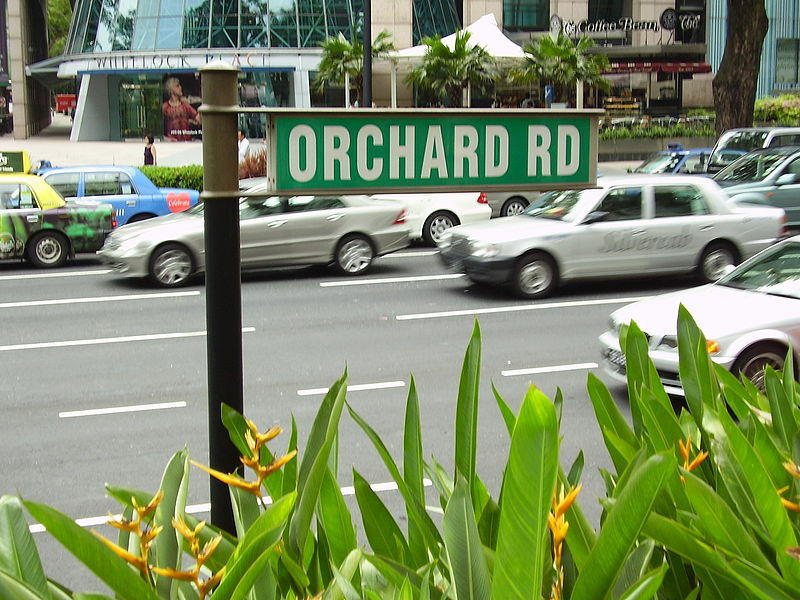 Orchard road is a haven for all you shoppers. If your main agenda for the trip is to go shopping, then you should not miss out on visiting this street. The street begins from Orchard MRT in the north to Dhoby Ghaut MRT in the south and showcase all kinds of boutique shops. 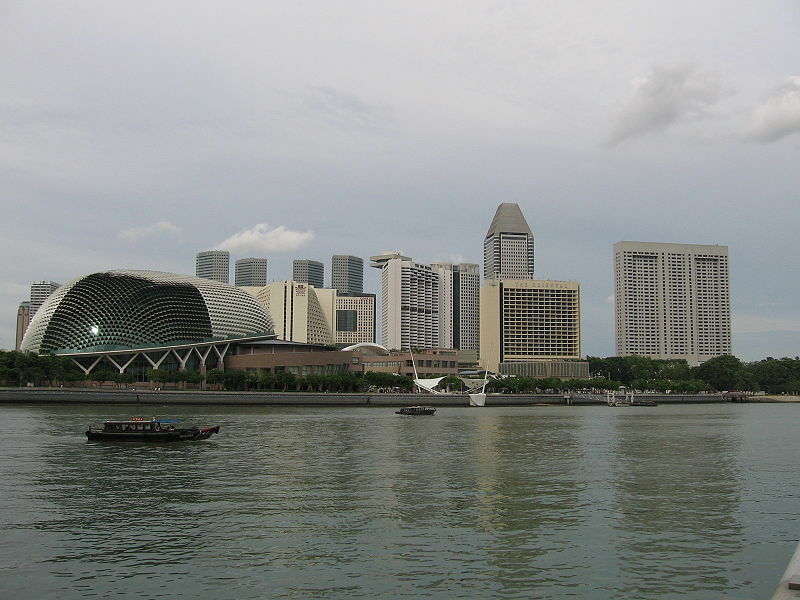 It is also well known for some of Singapore’s most famous cafes and cool – hip bars. Marina Bay is one of the most luxurious places you can stay at in Singapore. It is located right in the center of all the excitement and buzz. Close by to the central business district, Marina Bay is the ideal place to stay at if you are visiting Singapore for any important business meetings. You can also find the best luxury hotel in Singapore surrounding this area. Grand Park City Hall is one which is just 9km away and can be reached within a mere 20 mins. The ideal place if you are visiting with the family. Santosa island is filled with fun and family friendly activities to keep everyone entertained. Mostly known for its man-made beaches, Santosa is home to iconic tourist attractions such as the Universal Studios, Underwater World and the Skyride. Previous Post Exploring Laos, Charm of Luang Prabang – there’s magic in the air! Next Post Singapore Budget guide – Affordable options for the new traveler!